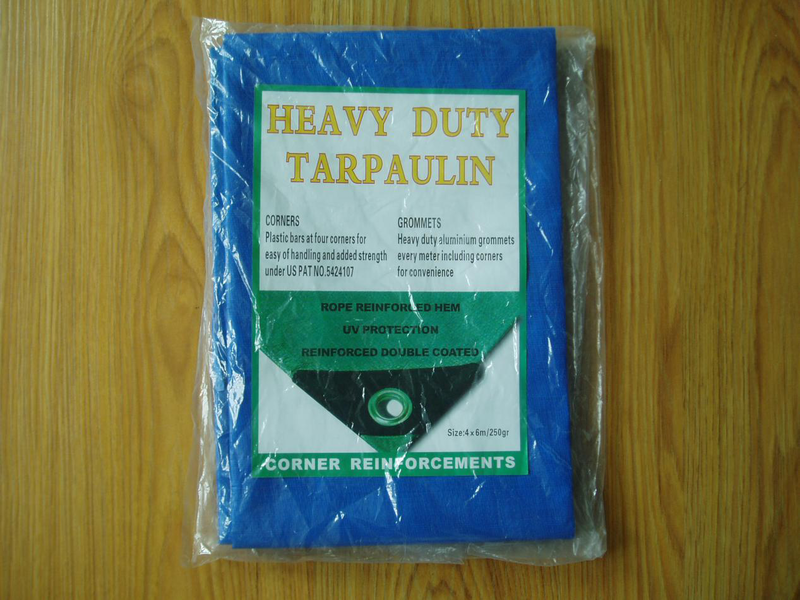 Product categories of PE Tarpaulin, we are specialized manufacturers from China, PE Tarpaulin, Tarpaulin Sheet suppliers/factory, wholesale high-quality products of Canvas Tarpaulin R & D and manufacturing, we have the perfect after-sales service and technical support. Look forward to your cooperation! 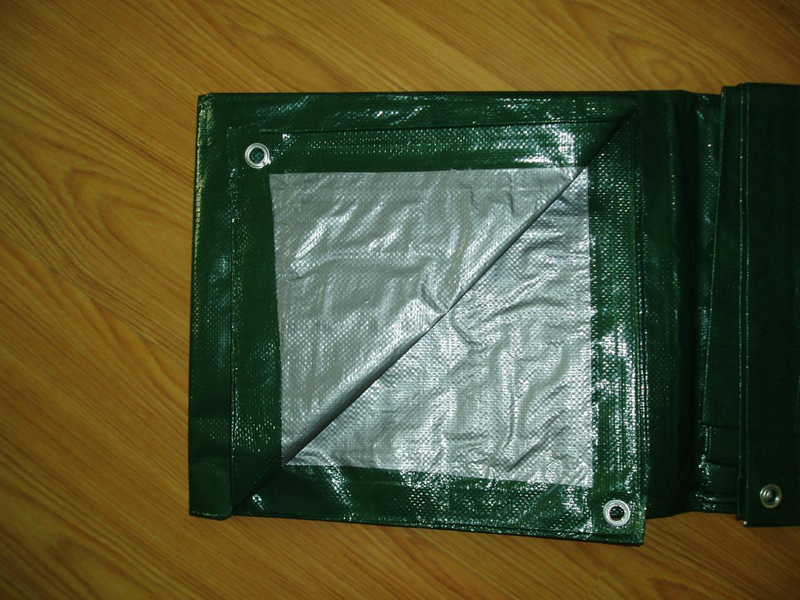 PE Tarpaulin is used for cover and protect the goods in the open air or warehouse. It is also called ready made tarpaulin, PE tarps, Lonas ,PE Tarpaulin Sheet , plastic tarp , PE Canvas Tarpaulin ect. Because of the PE tarpaulin is water-proof,washable,anti-rot,UV stabilized.And it is very portable and can be transported and setup easily. So It is widely used in our usual life and industry. 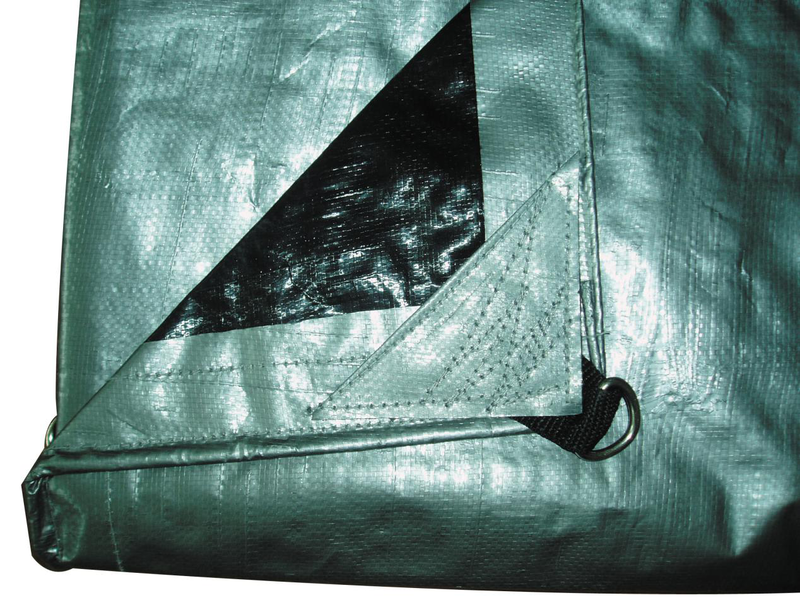 The material of PE tarpaulin l is 100% virgin granular polyethylene. It is 3 layers.HDPE woven fabric in the middle +LLDPE lamination on both sides. Details: Reinforced polypropylene rope in welded hems. Suitable pieces pressed in a bale , or put in a carton or display.